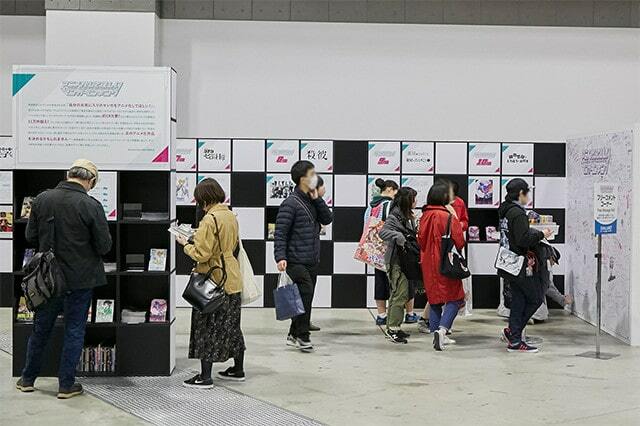 Exhibition Area gathers various exhibition booths, presents stages, sales, events and others. 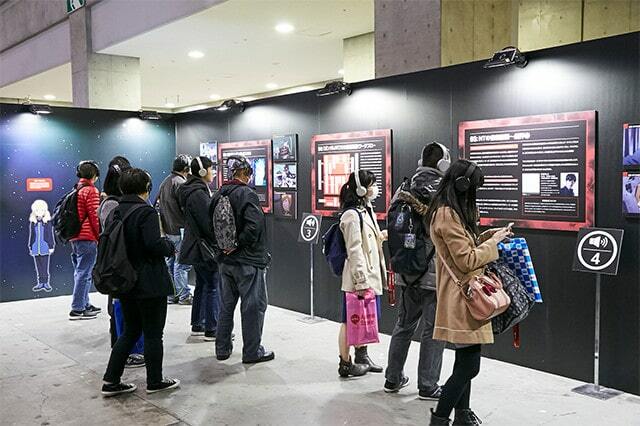 In addition, we are preparing many programs, such as AJ Stages, Cosplay Area and more attractions that will help customers enjoy anime in many different ways. We are preparing 4 stages full of entertainment contents, 2 for 1,000 viewers and 2 for 500 viewers! 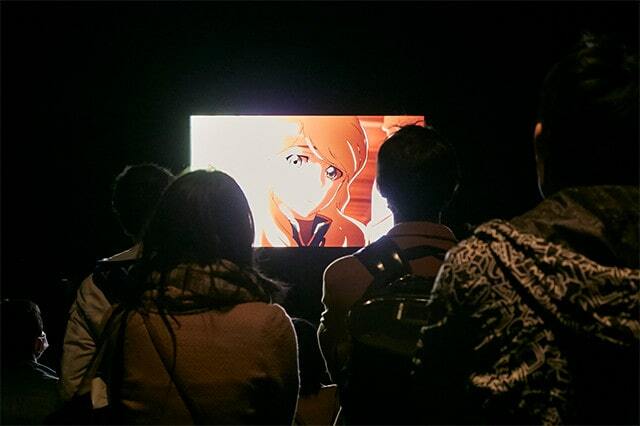 Talk sessions, live concerts, and many other programs will be carried out by popular ongoing titles and long-awaited new anime. *Viewing AJ Stages require advance application and taking part in a lottery. Together with the theme "ROCK" in AnimeJapan 2019, we will carry out a national standardized test "Anisong ☆ KingDAM". 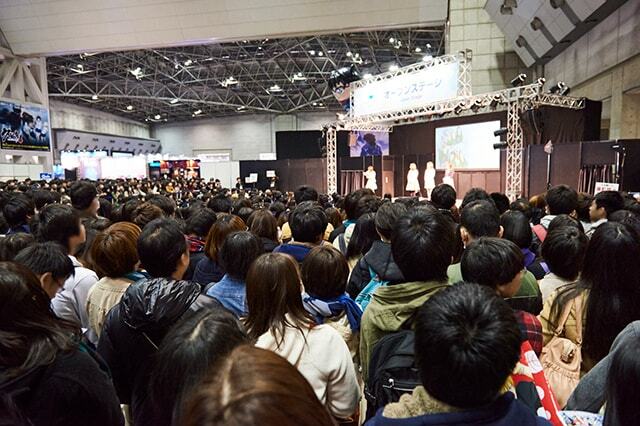 For the first time in history of AnimeJapan, this is a serious quiz tournament to test and compete your knowledge in "Anisong". Those who love anime and Anisong nationwide, those who are very knowledgeable in Anisong, those who just want to try anyway even without much knowledge, we are waiting for a lot of competitors! 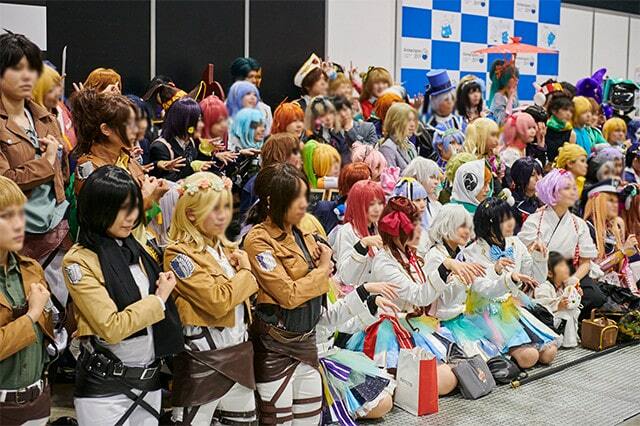 Aside from the popular "Official Backgrounds", last year's "Cosplay Parade" will return with more power! 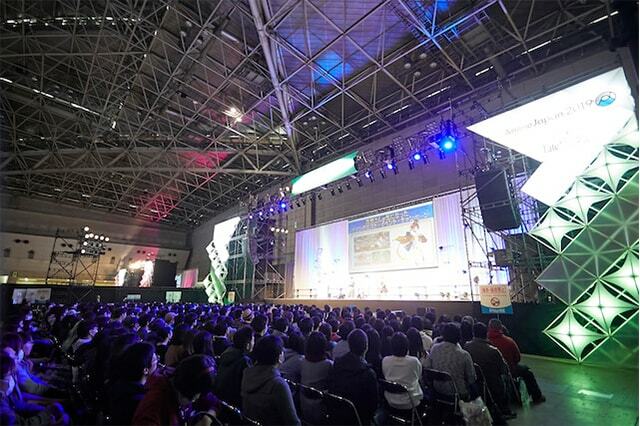 We are planning to create a space filled with entertainment for all Cosplayers to enjoy. 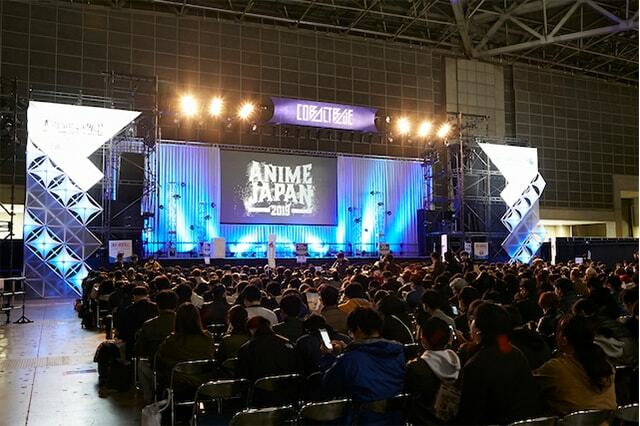 The theme for AnimeJapan 2019 is "ROCK". 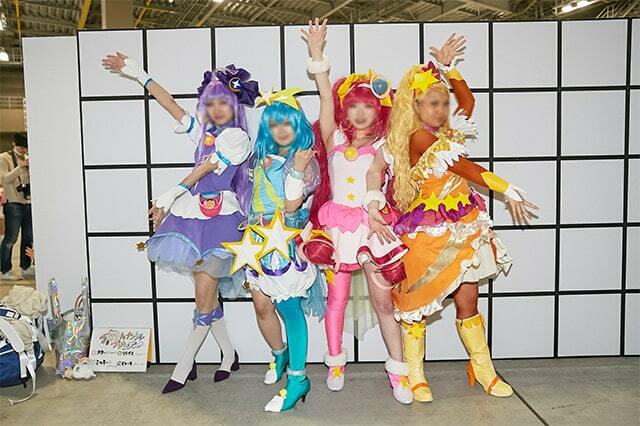 We are planning special items inspired by the theme, with original illustrations prepared especially for AnimeJapan. Production Works Gallery has been venturing behind the scenes of various anime productions many times. 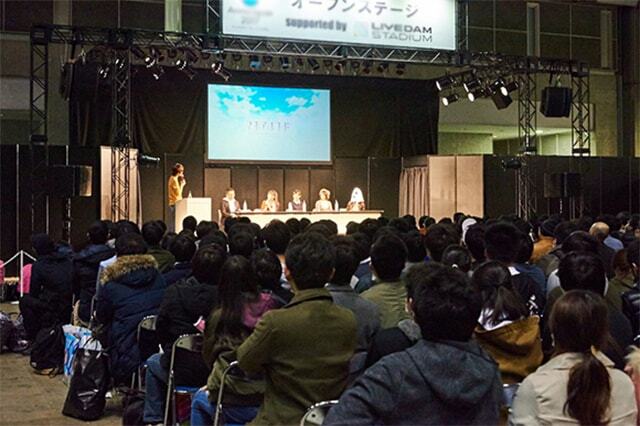 This time we will take a closer look at "Sound in Anime", exploring many jobs and creative aspects of anime. "Manga we want to see animated" ranking is coming back! We are accepting your title nominations. Nominated works for the upcoming poll will be selected based on your applications. 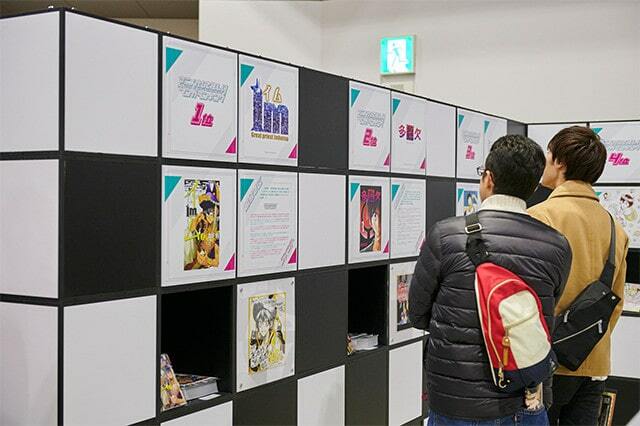 The poll will take place later to determine the "Manga we want to see animated" from 2018 titles.The results will be announced at AnimeJapan 2019 venue!